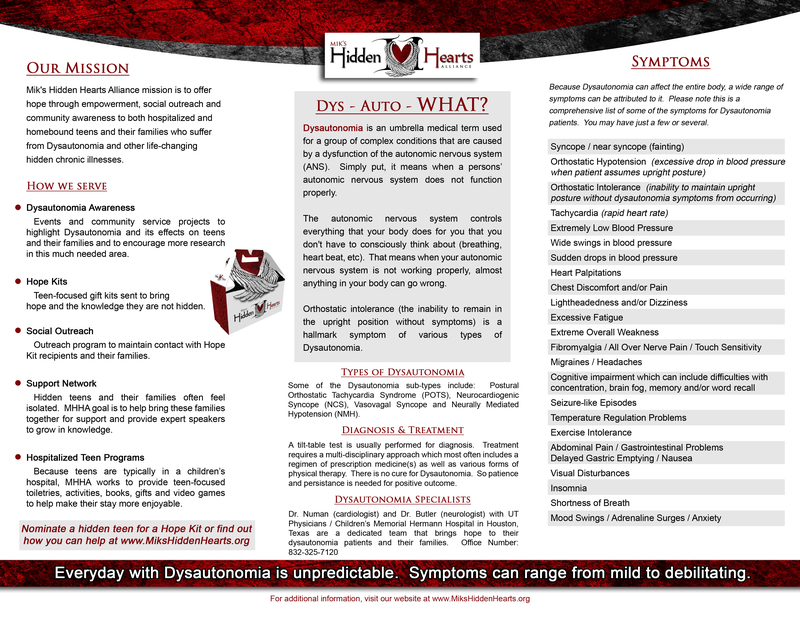 Bringing about Dysautonomia Awareness is one of our primary goals at Mik’s Hidden Hearts Alliance. Please review some of the main symptoms below and share with your doctor! Many doctors are just now becoming aware of this frustrating condition and we need to keep this momentum forward. And remember, no two cases of Dysautonomia is exact. Not everyone faints or passes out (common misconception). We – those who suffer from the impacts of Dysautonomia day in and day out – can NO longer accept the old advice “well, at least it is only temporary and you (a teen affected by it) will outgrow it.” This advice brings out my momma grizzly bear. Try living every day feeling like you ran a marathon on a daily basis not knowing if you will unexpectedly collapse at any given moment. It breaks my heart to see my daughter have days on end like this and I know I for one would not like the unexpected falling, collapsing then, in Mik’s case, legs not working for hours on a regular basis. 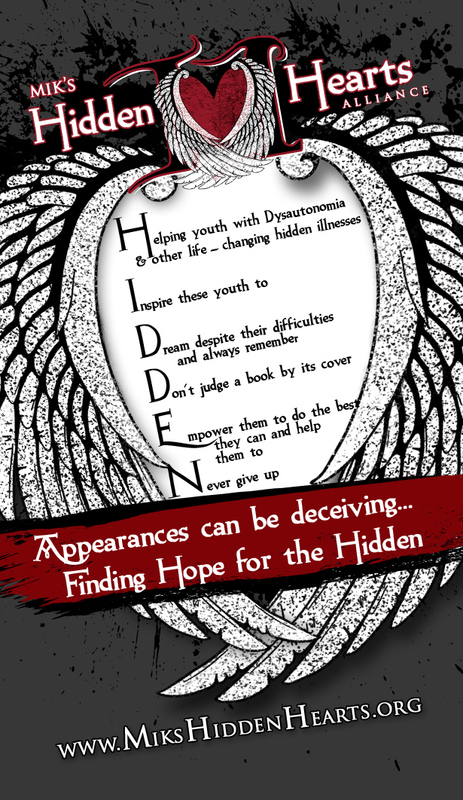 And, contrary to some of the advice we hear going around the country: dysautonomia teens WANT to participate in life. Their mind WANTS to participate, but their body is not cooperating. So, in many cases, it is not mind over matter. Once the teen and their caregiver(s) accept this, it is easier to accept the limitations and work within them. 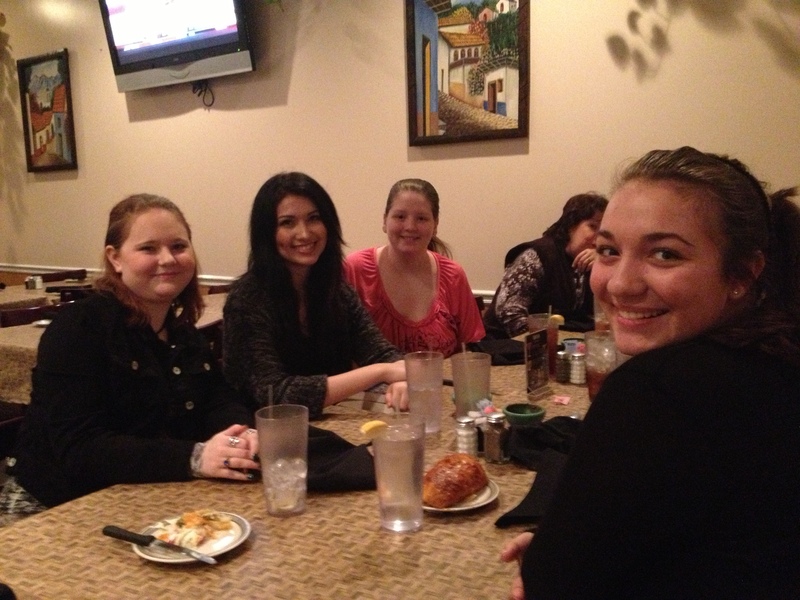 This is one reason Mik’s Hidden Hearts Alliance offers socials and classes for our teens. (See our calendar here.) We organize events, classes (and now prom!) to work within the limitations and endurance of our hidden teens. 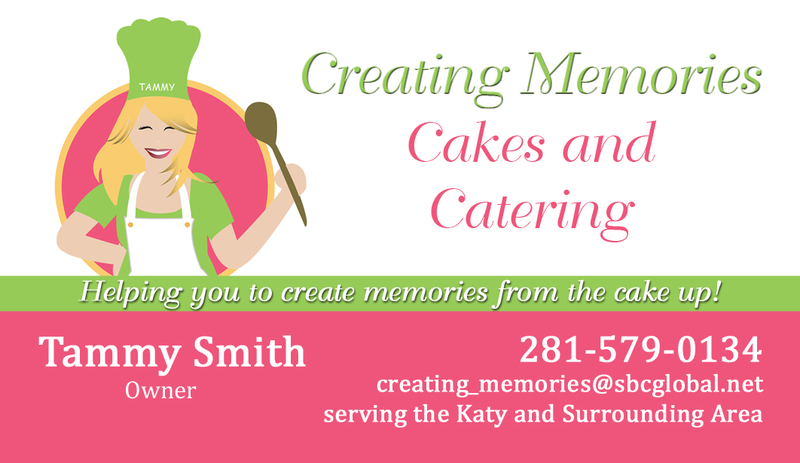 Interested in starting events in your area? 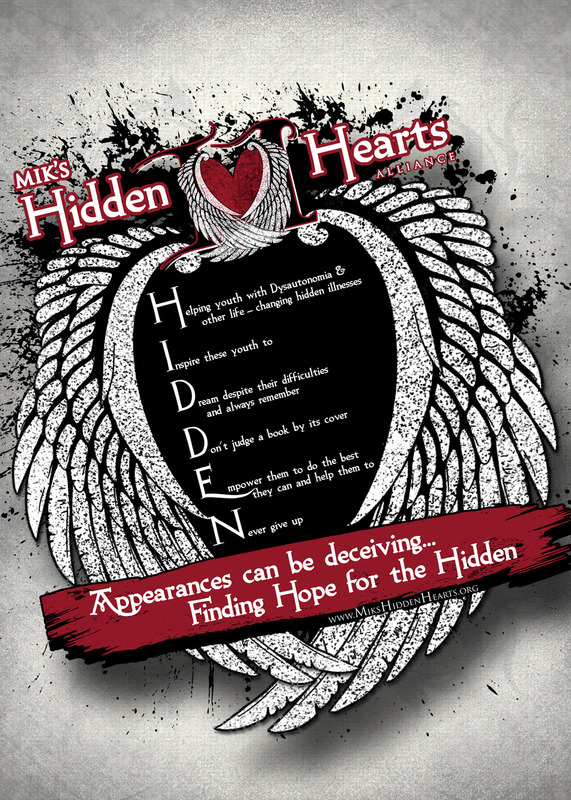 Contact us at info@mikshiddenhearts.org for ideas! Yes, we believe in hope of the better tomorrow. 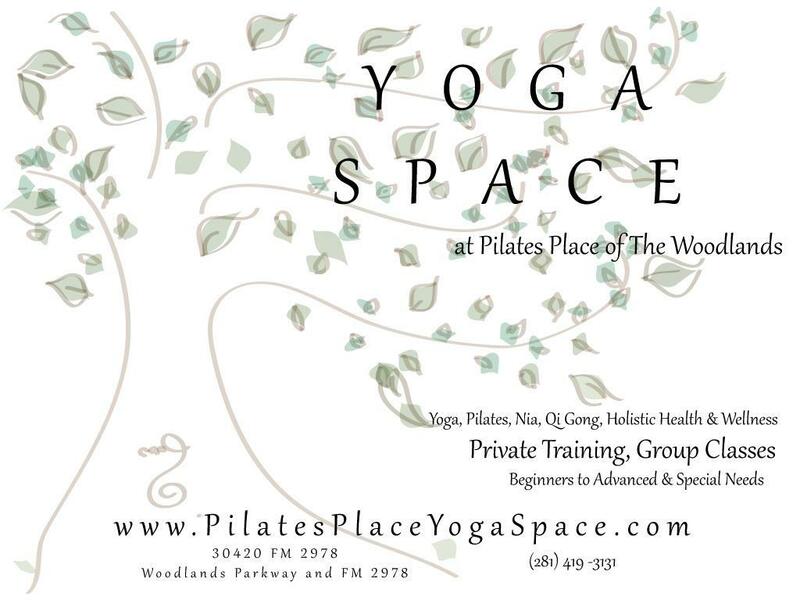 We are huge believers in regular physical therapy, counseling, massage therapy, relaxation techniques and socialization! However, this advice that this is “only temporary” trivializes the physical and emotional pain a teen has to live with for possibly years before they get better. We love hearing more and more stories of the teens who had a severe case and is managing to go to college now with modifications. And we pray for you who still struggle and just getting out of bed is an accomplishment. Whichever group you fall into, know we are here for you! Want to nominate a teen with dysautonomia or other debilitating chronic illness for a Hope Kit filled with teen focused gifts and necessities? Nominate them here! Posted by http://www.mikshiddenhearts.org. 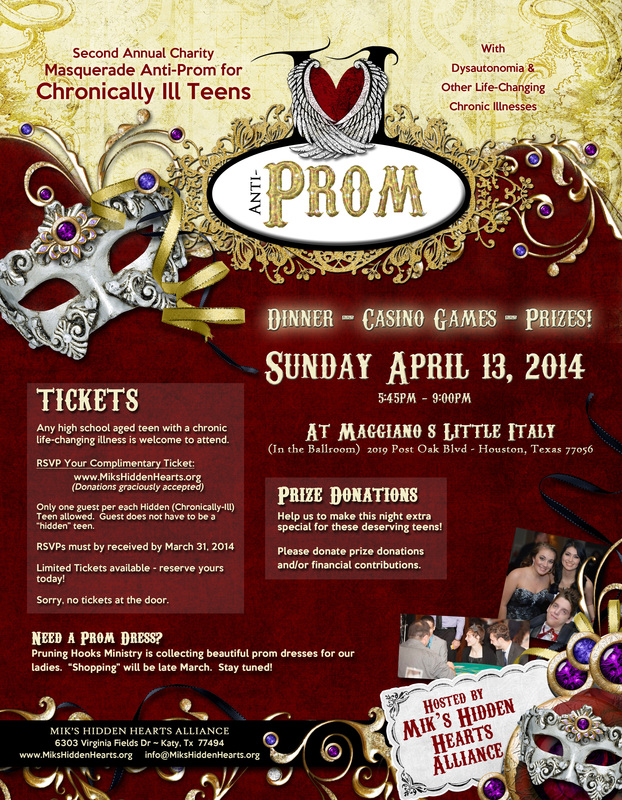 Serving teens and their families who suffer from Dysautonomia and other life changing debilitating chronic illness.